With styles evolving and trends coming and going, it can be difficult to keep up. That applies to eyewear as well. The glasses are not there just to help with poor eyesight, they are a personal statement. 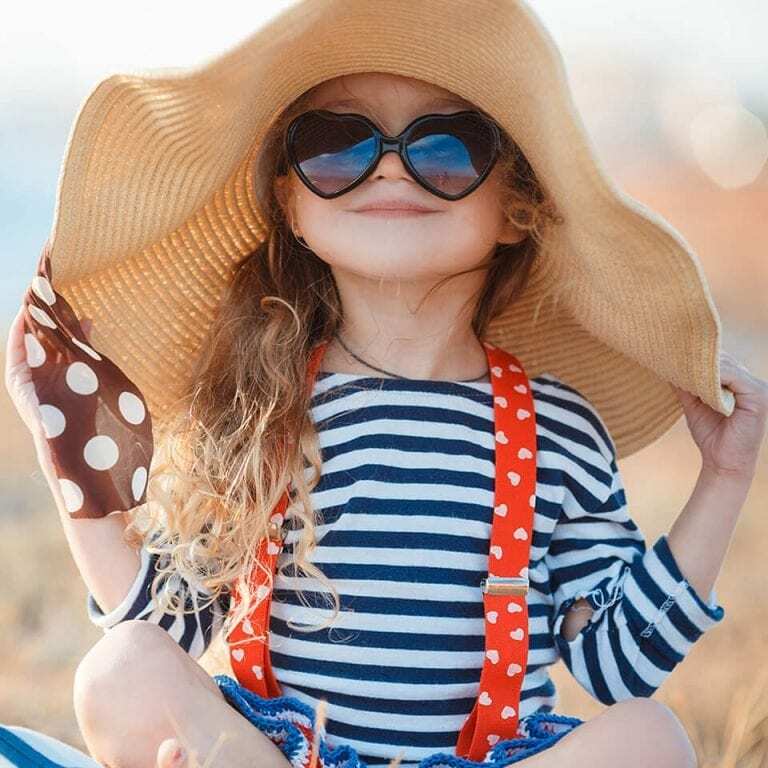 From legendary Freddie Mercury and his Ray-Ban Aviator sunglasses to Lady Gaga and her Minnie Mouse sunglasses she proudly wore at the Radio City Music Hall, it’s clear that glasses play a big part in capturing people’s attention. When it comes to men’s and women’s eyeglasses and sunglasses, there are tons of different shapes and styles to consider. Tinted lens glasses are really in the center of attention this year. The lenses come in various colors – from bright pink to light blue and pastel yellow. These are mostly worn for fashion reasons when one wants to complete the outfit without trying too hard. Just by putting these on, you can easily make a simple, plain outfit pop. The oversized, embellished glasses could be seen on this year’s runways of huge fashion houses like Dolce & Gabbana. They certainly draw a lot of attention and can completely change the way people perceive a certain outfit. It’s hard to go unnoticed while wearing gems and pearls of all colors and sizes around your eyes. In certain cases, bigger does mean better. 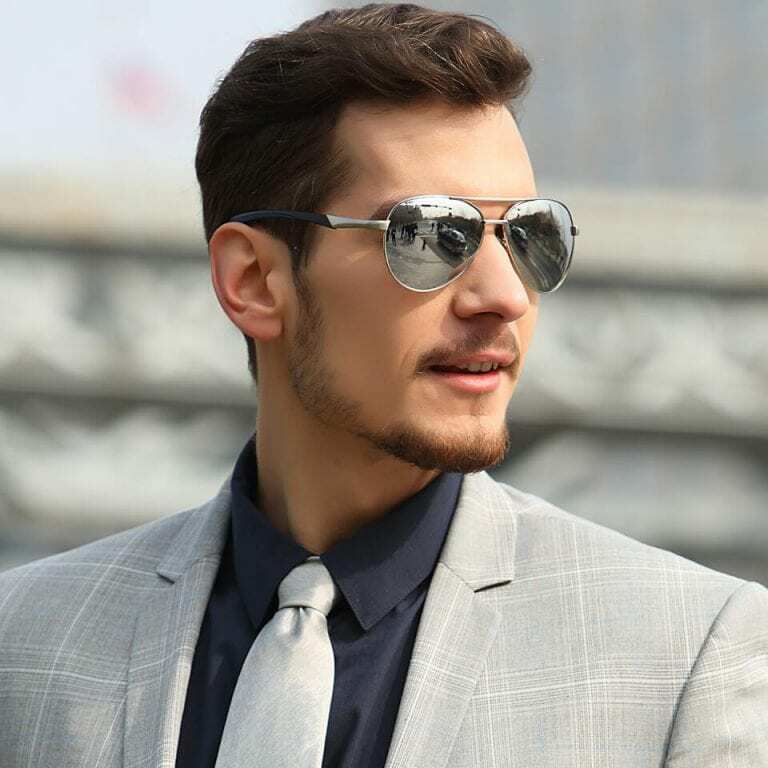 These, as well as other designs mentioned here, can be easily found and bought online on websites such as eliteravogue.com, a place with a wide selection of affordable glasses for all – men, women, and kids. Cat-eye sunglasses have been making a huge comeback. With the pointy, curved edges and smaller lenses, today they are a usual daily accessory for many. These are classy and elegant, but add a bit of playfulness. Next to these simpler and smaller designs, there are also options for cat-eye fans looking to stand out. The oversized version with a thick frame, and maybe even the leopard pattern, truly is only for the brave. Sporty, oversized glasses are another thing taking over the fashion shows. So why not the streets as well? The bold colored, big, polarized lenses are not only for ski trails anymore. 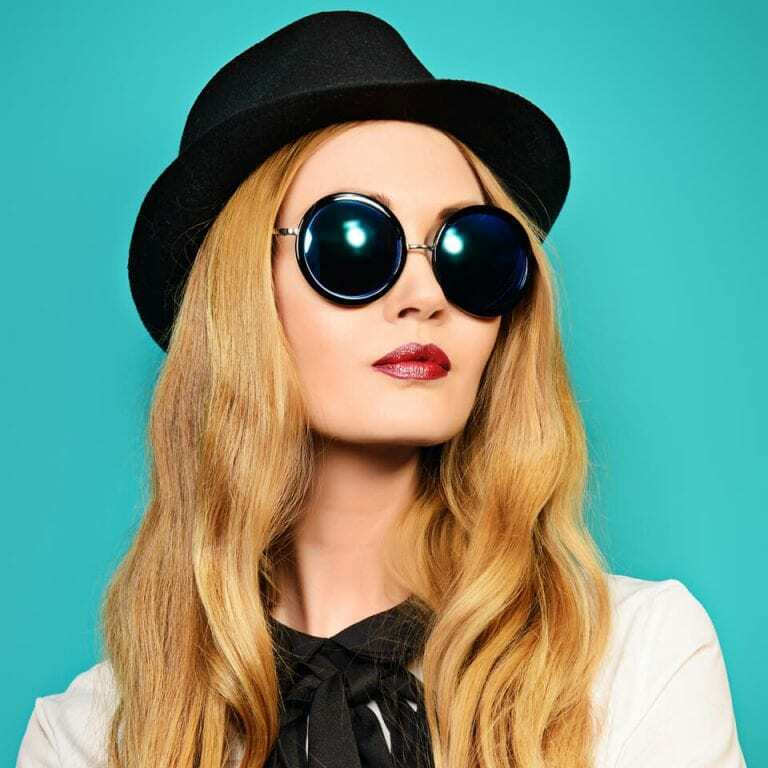 Square shaped, flat top eyeglasses and sunglasses have been around for a while now. It seems they can be a perfect choice for whatever mood and outfit and it looks like they can fit anyone. The simple, clean design can give a slight boost to any outfit and can be worn throughout the summer without a need to switch to a different pair of glasses. The round “John Lennon glasses.” They’ve been made popular by the famous musician, and that trend is still alive today. Simple, elegant design with some modern features seems to appeal to everyone. Many famous brands seem to see that and are making many unique and modern variations of that legendary design. If old-school is what you’re looking for, again, Elitera has your back. The Aviator design is another thing that is never going out of style. It seems like it makes a comeback every couple of years. And it is not at all surprising considering the classic, and yet chick and attractive design that anyone can wear. The gold, thin metal frame and slightly tinted lenses are possibly one of the most desirable designs out there. Knowing that almost all optical glasses can today double as sunglasses, it’s truly time to throw away the contact lenses.